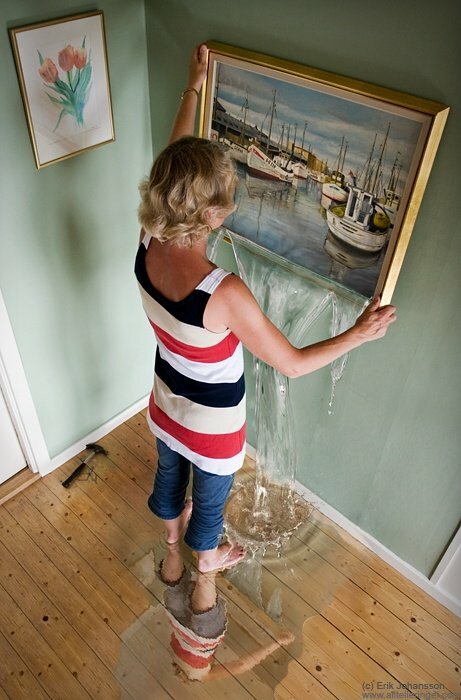 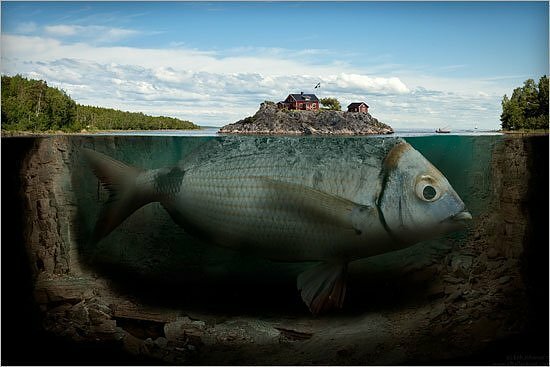 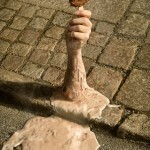 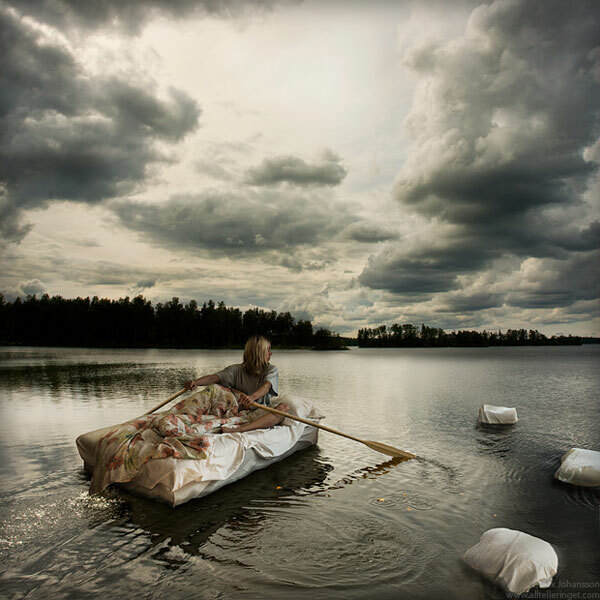 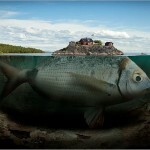 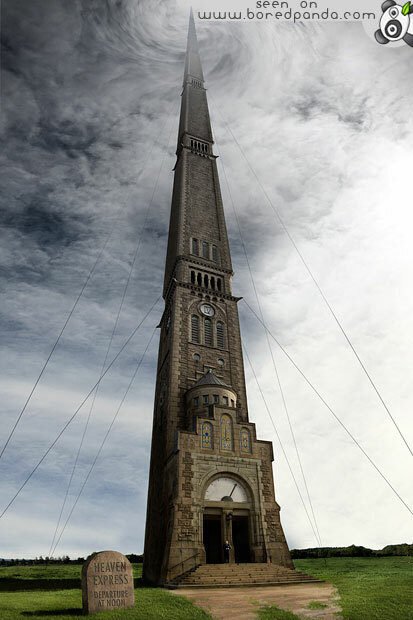 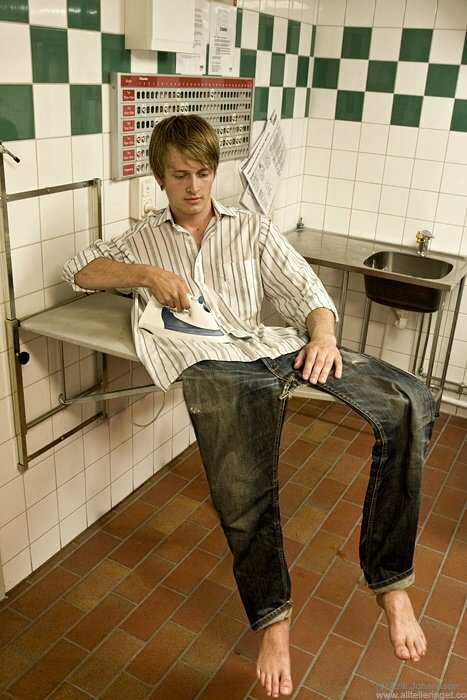 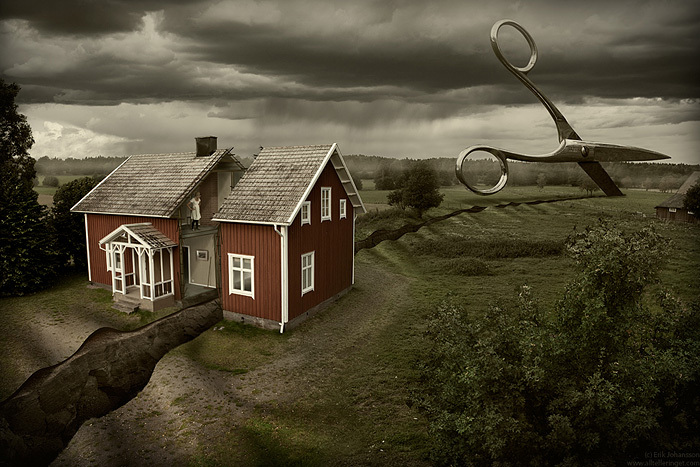 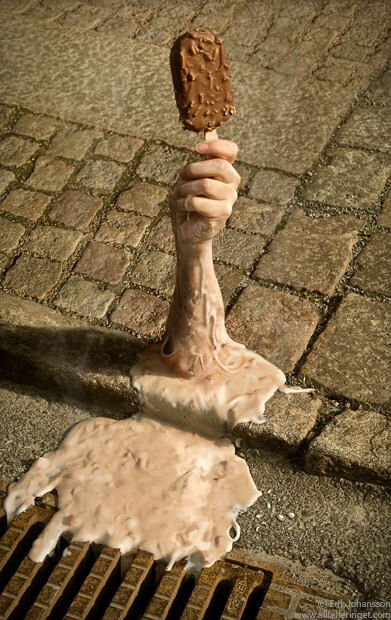 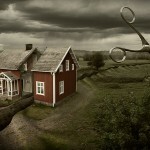 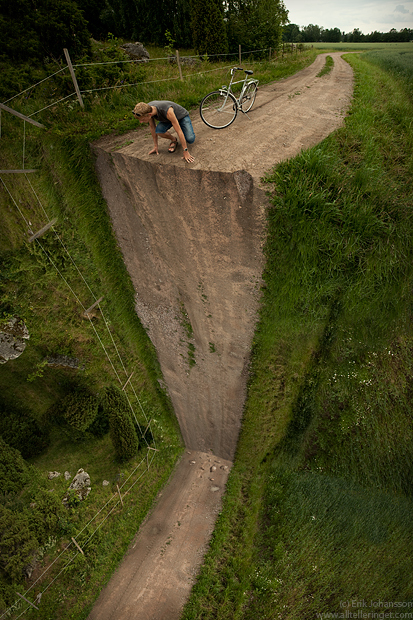 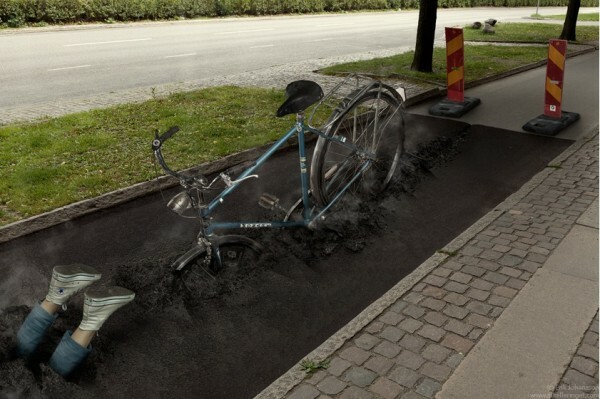 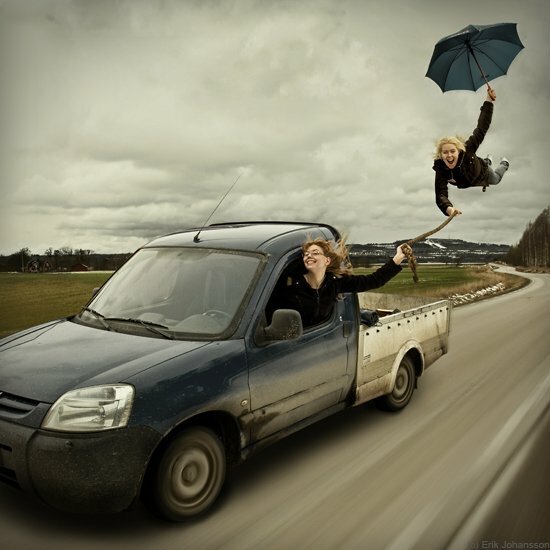 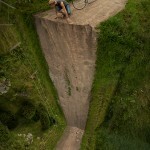 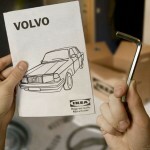 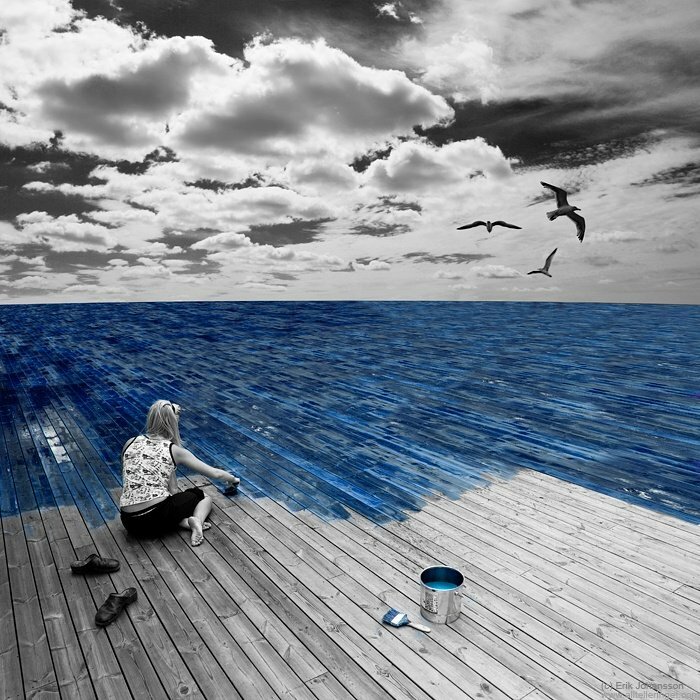 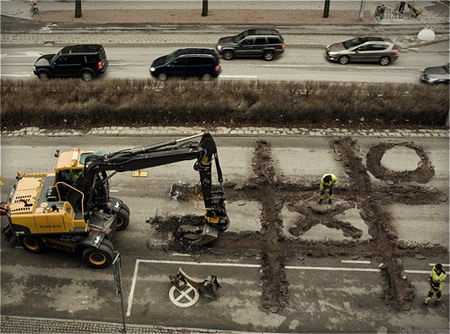 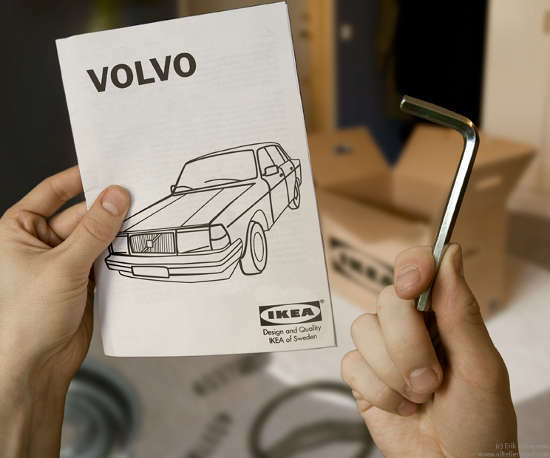 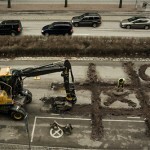 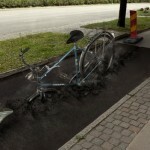 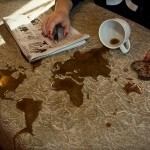 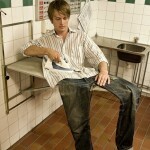 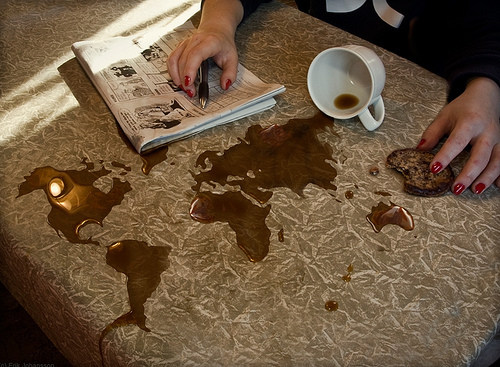 Thanks to Erik Johansson, a Swedish photographer, for his unique and playful manipulation of images. 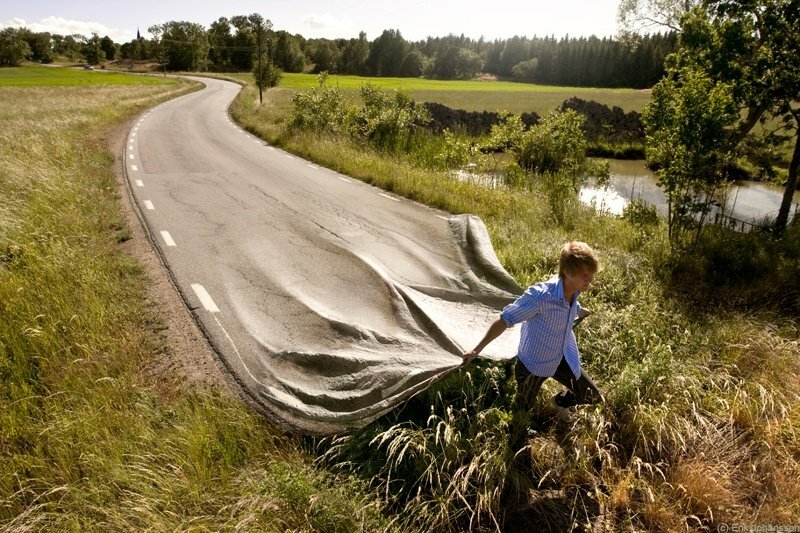 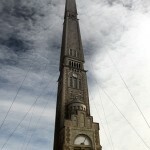 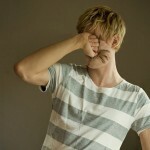 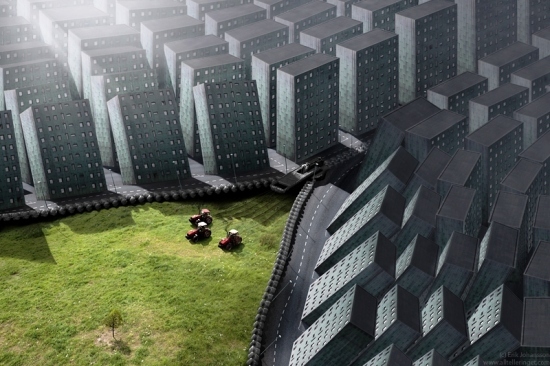 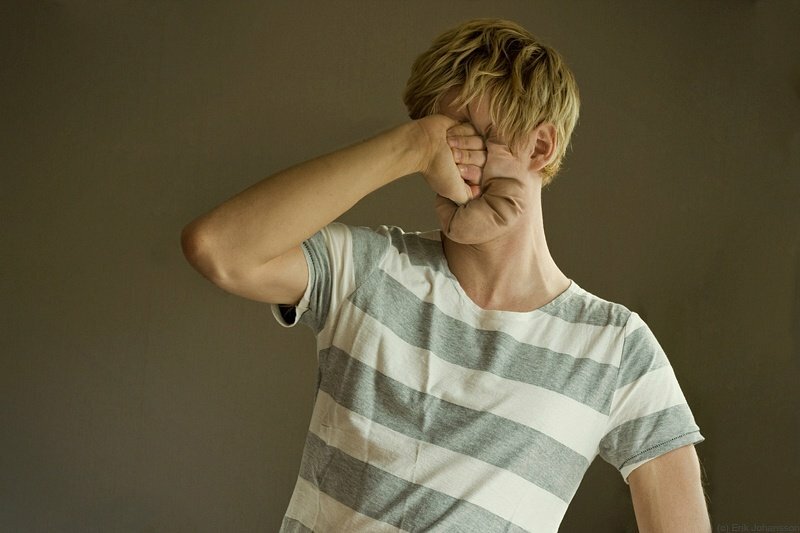 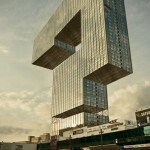 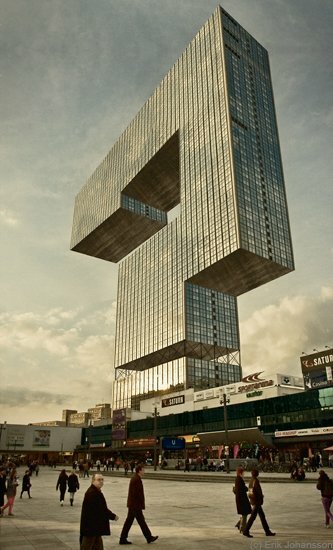 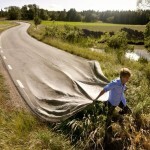 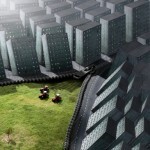 To see more images go to Johansson’s website. Thanks for Gary Whitney for turning me onto this artist.